The name Lincoln is easily recognizable when we talk about the best luxury cars. 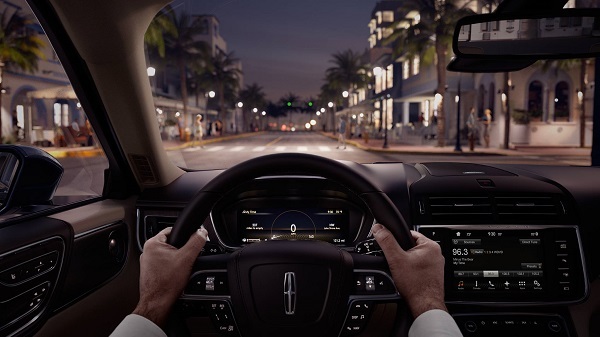 Whether it is Lincoln sedan or crossover, it is regarded as perfect vehicle for luxury lifestyle. The car enthusiasts looking for affordable luxury cars and luxury car brands admire Lincoln vehicles a lot. Due to their special design and amazing luxury features, Lincoln luxury cars are much liked. 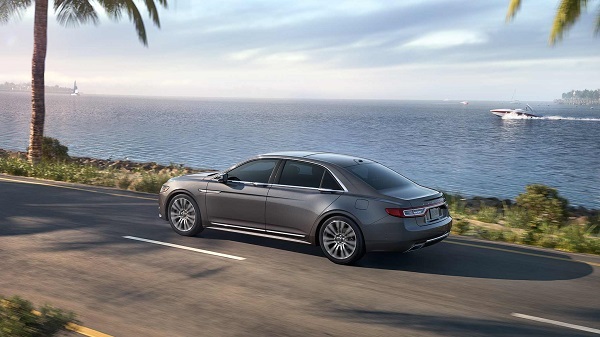 Talking about the 2017 Continental, it is a full-size luxury sedan by Lincoln. It is packed with plenty of interior features and drive-assist technologies that makes it one of the best luxury cars. 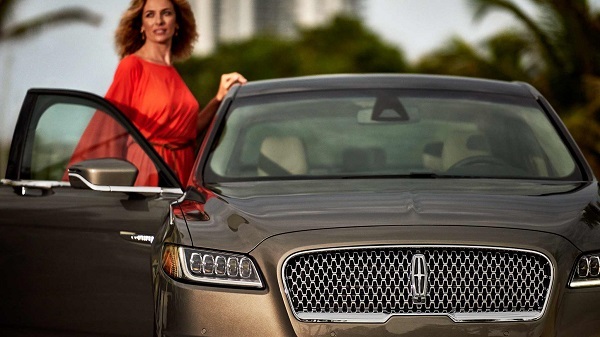 Lincoln provides the option to customize and choose Continental from different exterior colors. Let’s talk about the design, performance, safety and interior features of this luxury car. 2017 Lincoln Continental has elegant exterior. The signature grille, LED lights and bold curves are notable design elements. Overall, the exterior reflects the luxury style statement and you will feel privileged to enjoy the speedy ride of this sedan. Talking about the performance, the new Continental is powered by a 3-liter twin-turbo V6 engine that propels 400 horsepower and 400 lb-ft of torque. Lincoln offers a choice of front or all-wheel drive in Continental variants. The latest drive-assist technologies with other functions make its ride smooth and comfortable. The interior of 2017 Lincoln Continental is the pure blend of luxury with artistic refinement that makes it one of the best luxury cars. 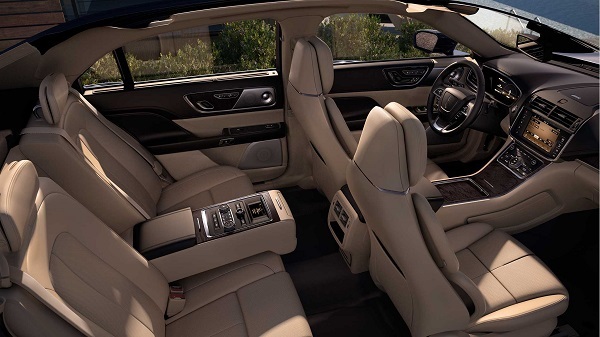 By looking inside the car you will find Lincoln’s 30-Way Perfect Position Seats with flexible customization option. The seats offer different range of movements and you can communicate face to face with other passengers while travelling. The use of high quality material all around the cabin provide a comfortable environment, while the SYNC 3 technology provides a range of convenience. Lincoln has promised the safety of 2017 Continental by introducing latest safety features in it. You will find many drive-assist safety features such as lane-keep assist, forward-collision warning with automatic braking, adaptive cruise control, and pedestrian detection in it. Other than that, there is a 360-degree rear view camera with automated parking function in 2017 Continental. The elegant design and remarkable performance makes 2017 Continental one of the best luxury cars. You will find a large variety of luxury cars for sale, but if you are looking for a premium sedan that offers cool features 2017 Lincoln Continental is the right option. You can purchase 2017 Lincoln Continental at the starting priced of AED 163,700. The price can vary according to the model and optional features.